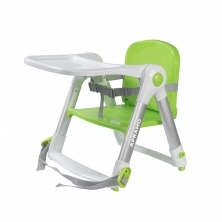 At some point in your child’s development it’s inevitable that they’ll begin refusing to sit in a high chair. This is the point where you should be ready to offer them the option of using a booster seat at mealtimes. 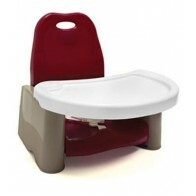 Our range of booster seats and fun pods adapt to most mealtime situations. 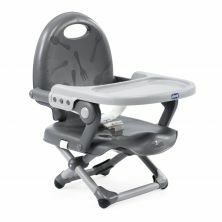 Some of them are stand-alone floor models with a swing tray that offer the growing boy or girl the option of being able to easily get in and out of their booster seat. 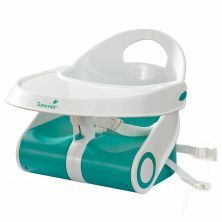 Others attach directly to your kitchen or dining room table. 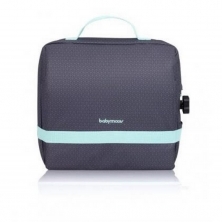 This allows your baby to feel that they are dining with the family, and also frees up mum’s and dad’s hands and allows them to eat as well as feed the youngest member of the family. 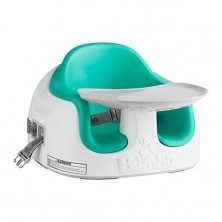 The booster seats are also the most practical solution whenever the family is out traveling or dining at their favourite neighbourhood restaurant. 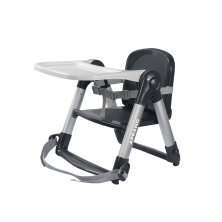 They provide the necessary boost that allows your child to sit in the restaurant-supplied chair, yet still be able to reach the tabletop comfortably. 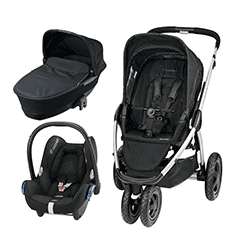 The booster seats can be ordered online in the UK and are available for immediate shipping. 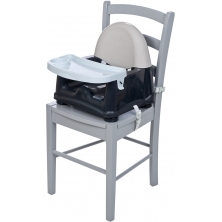 Don’t be caught without one when you can dine in peace and comfort by simply making a booster seat a part of your child’s mealtime.